An aromatic blend of Greco and Pinot Grigio, the nose is characterized by notes of tropical fruit, lime, and white flowers. 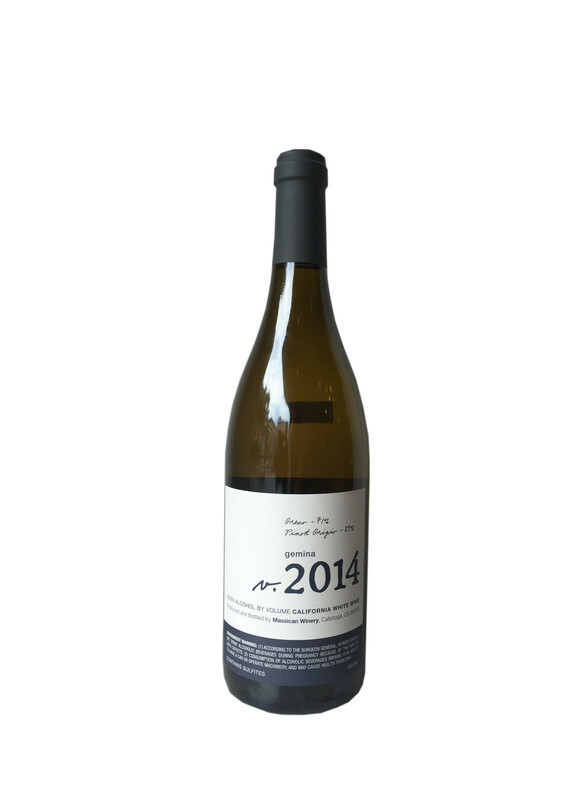 On the palate there is racy acidity with vibrant citrus flavors and stony minerality. Long, bright finish.